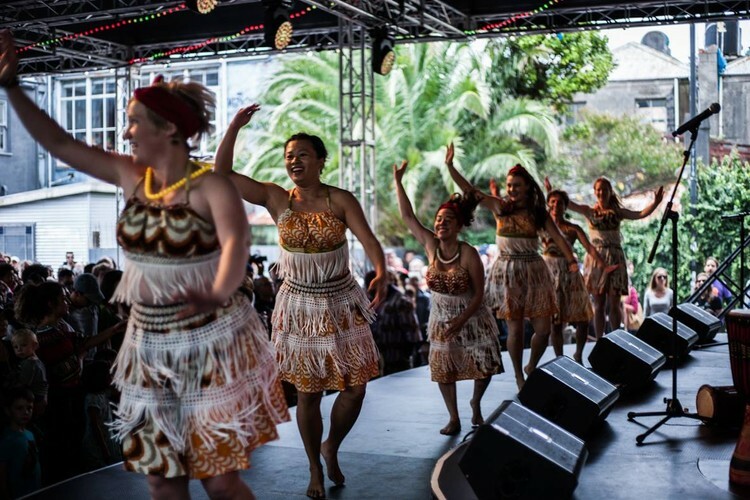 Shake, shimmy and groove to the soulful rhythms of Africa, led by Jenny Bloomfield and accompanied with live drumming by African Beats NZ. You will be guided through a warm up, learn some moves, and put the choreography to music for an interactive high energy experience, followed by a relaxing stretch, so you leave feeling great! Bring water and come ready to have fun!